Good luck on your new blog! Really like the glass sculpture. 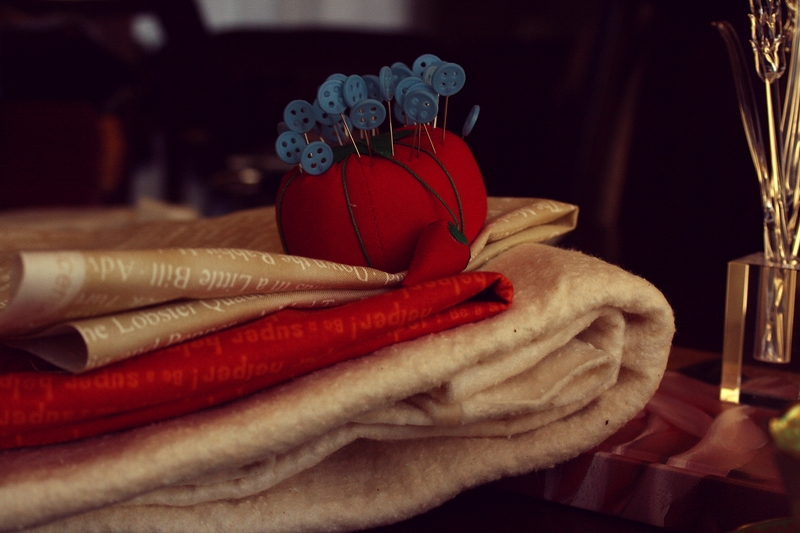 Thanks for checking out our blog krikitarts! 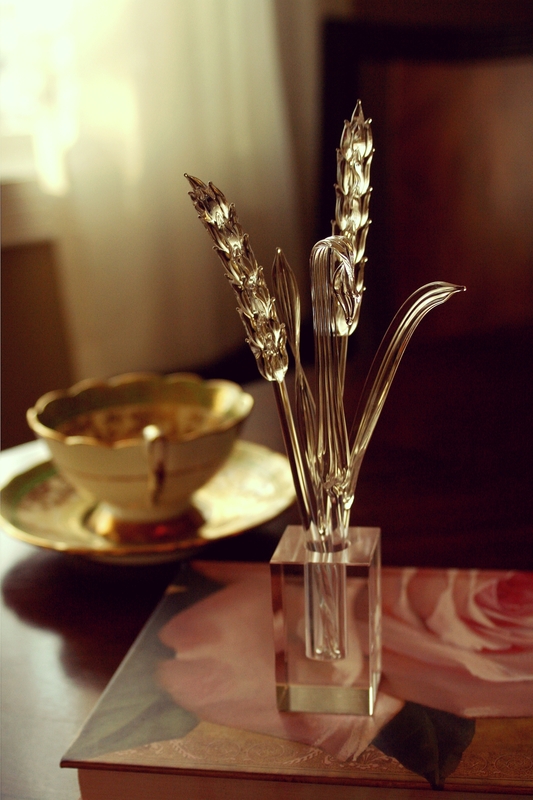 The glass wheat was done by a local Saskatchewan artists and was originaly purchased at the Legislative Building in Regina, SK. The glass grass is kinda cool. Put them in front of a sunset and the colors will be true. Does the artist have photos of their shop? Loved the header photo on this post and the one at the end. That teacup…so Canadian! Made me homesick. Thanks for your comment broadsideblog! The teacup was my Grandmothers.